Did you know that our golf tees were leveled with the same technology that was first used at Augusta National, home of the Masters? Somewhere in our archives we have photos of the laser technology used to create a perfect 1 degree fall on our tees. I’ll put it on my list to see if I can go dig them out. 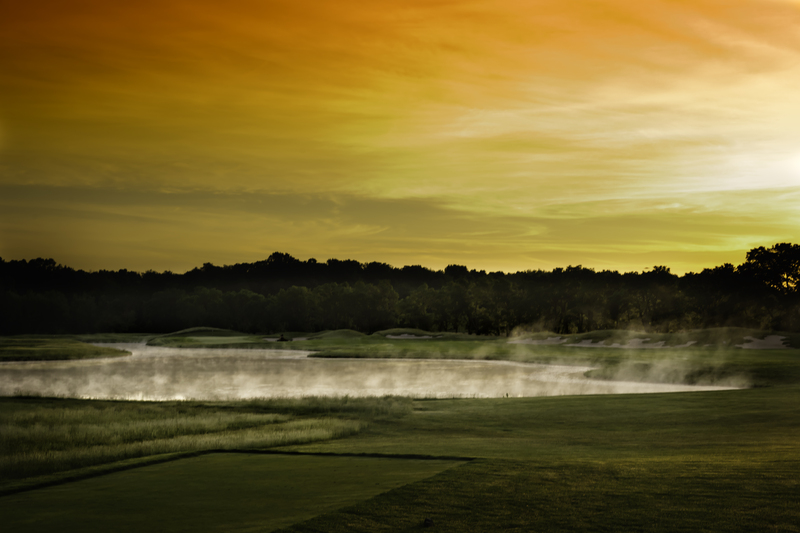 But in the meantime, next time you tee up your ball, take a moment to enjoy the beautiful soft, sand tees. Yes, quality tees are made with a sand base, not pushed up with dirt or clay, and Purgatory’s tees are made with a quality sand base. So, I’m off to the archives to see if I can find the photos of our tee construction, wish me luck!